Convenience done in style! 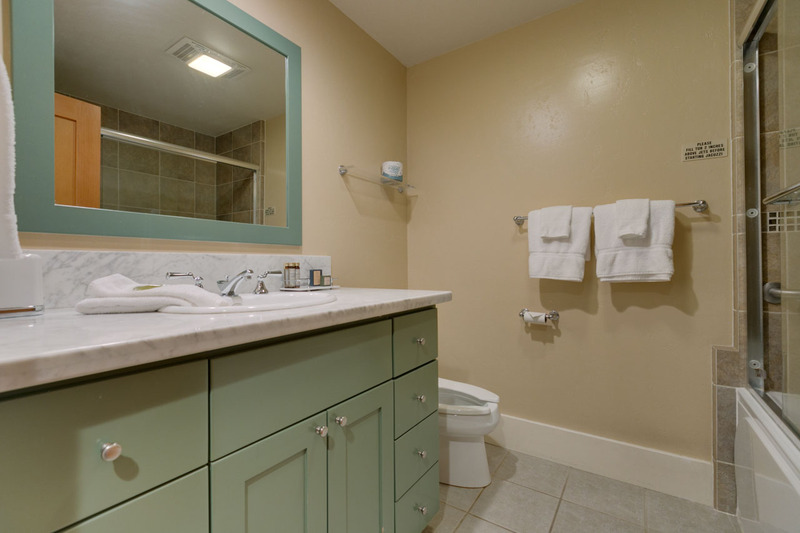 Our queen rooms are ideal for those on the go. 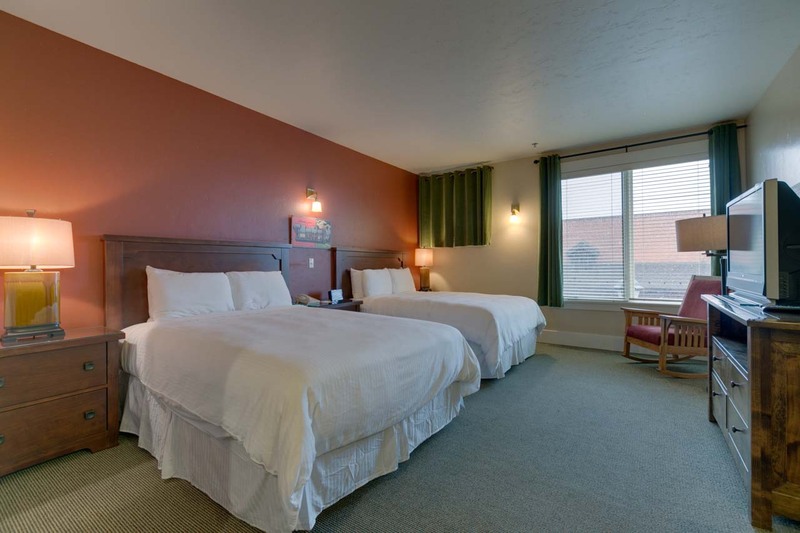 Comfy beds and linens provide the perfect place to rest up after a day of adventure. 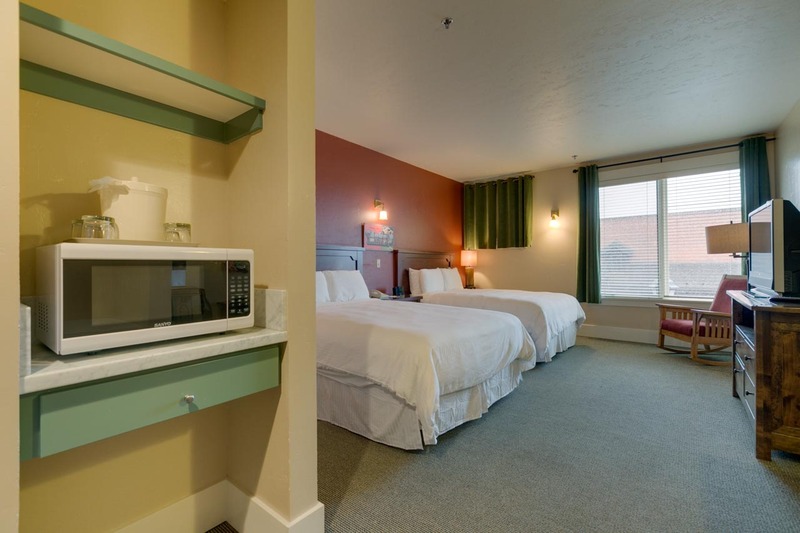 Each queen room comes equipped with a microwave and features views of downtown McCall. Rates are based on double occupancy and are subject to 11% tax. 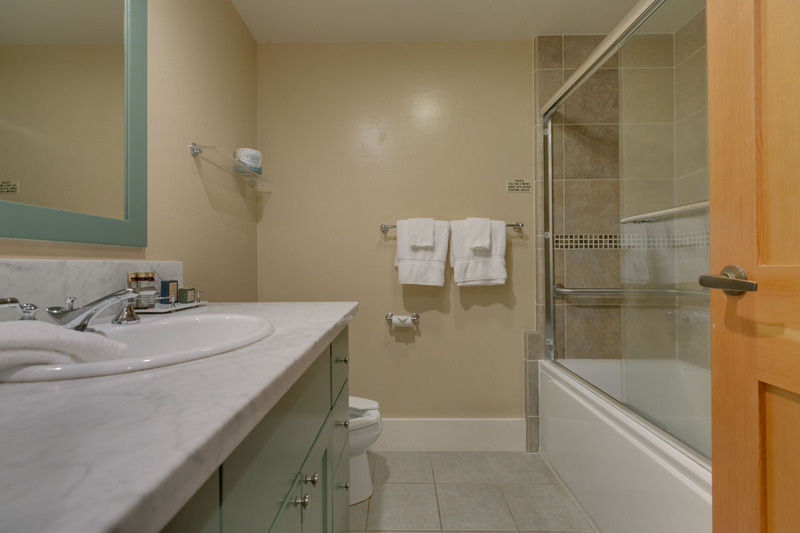 Additional occupancy rate for guests 10 years of age or older is $10.00. Reservations are confirmed with a credit card or first night’s deposit. Visa,MasterCard, American Express, Discover, Diners Club or personal checks honored. Smoking is limited to the sun deck and gardens. Please, no pets. Check-in 3:00pm Check-out 11:00am.